Timeless creative images simply styled. 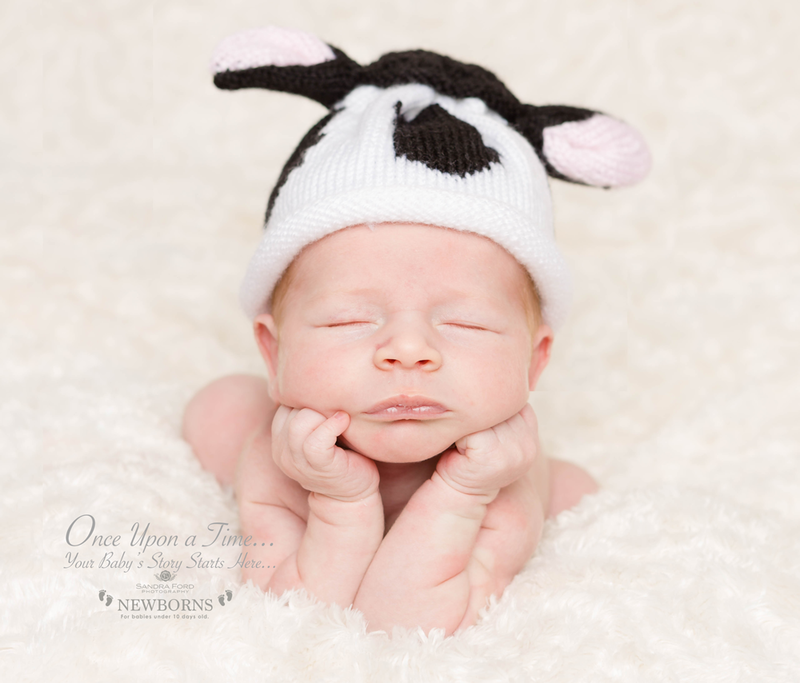 Village based Newborn, Maternity, Baby and Family Portrait Studios between Wakefield and Barnsley. 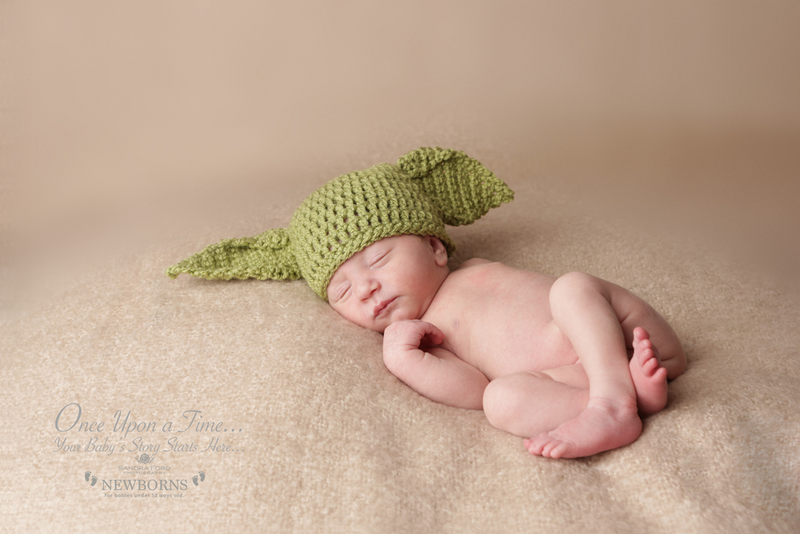 I would love to meet you and your new baby at our village studio. 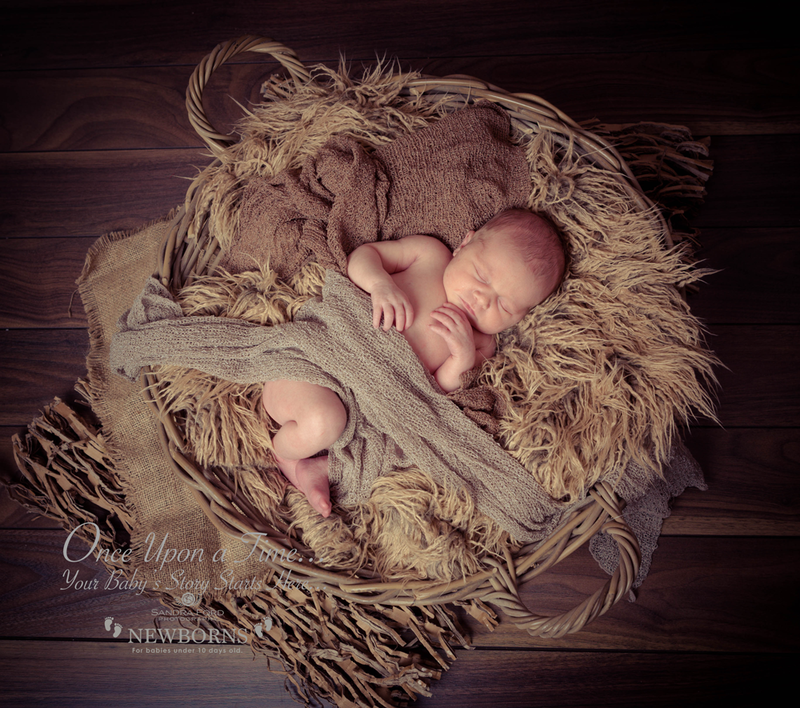 I am a specialist Newborn Art photographer and have a dedicated light and warm nursery studio for our Once Upon a Time Newborn Art; within our main studio. If it suits your taste, there are props and baskets for you to choose from and lovely blankets and wraps of different colours. For those special skin on skin family shots we can use the facilities of our main studio too. I look forward to hearing from you.